This year the GAA have launched a Healthy Club Project involving clubs throughout the county. 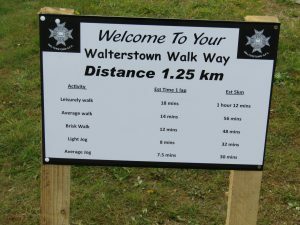 At this years AGM, Gerry Cooney was appointed Health & Well Being Office for Walterstown GFC. 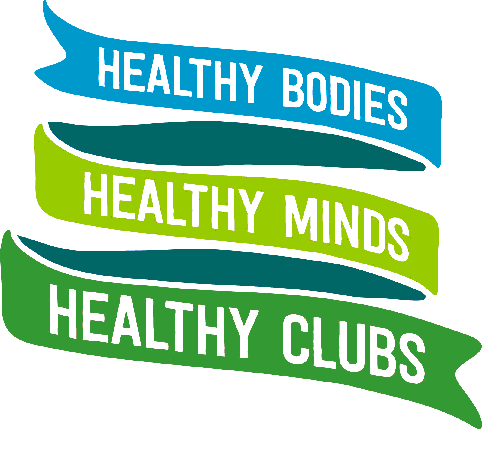 The aim of GAA Healthy Club Project is, with the support of the HSE, to explore the potential of the GAA club as a setting in which to promote the health and wellbeing of club members and the wider community. Eva luation activity included pre and post engagement with participating clubs and communities, which included executive committee representatives, healthy club officers, club members, programme participants, and service providers. 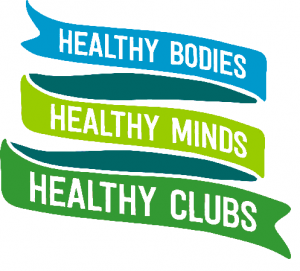 The GAA Healthy Club Project (HCP) was created to better support clubs all over Ireland and beyond in responding to and supporting the health and wellbeing of their members and the communities they serve. why not take time out and help improve your personal fitness and meet other parents from the club. 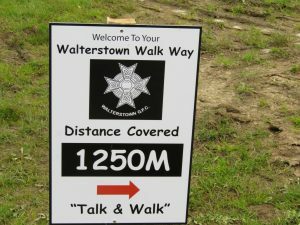 Walterstown WalkWay Starting Point is at the lower end of the car park, across from the Juvenile Pitch.